We’ve had a very busy first week of the new half term in the unseasonal sunshine, and it’s been great to see the students settle back into school so quickly. On Tuesday, Year 7 students took part in an hour-long workshop delivered by an organisation called Diversity Role Models. It was designed to equip them with the skills to recognise, prevent and challenge gender and sexuality-based bullying and discrimination. Students had the chance to explore stereotypes and address misconceptions around gender and sexuality with volunteers from different careers and walks of life who are part of the LGBT+ community. 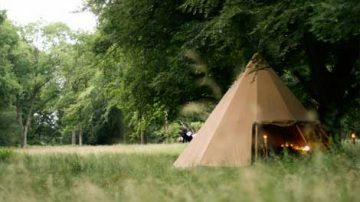 Year 8 families will be receiving a letter from us next week about a 3-day residential bushcraft trip taking place in early July. 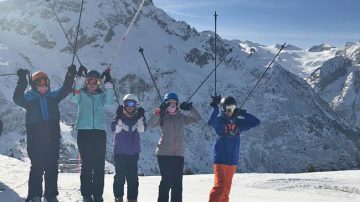 On Tuesday 19 March, we will be holding an assembly in school for all of Year 8 and a parents’ information evening on the same day to explain what the trip involves and give you a ‘taster’ of this exciting experience. 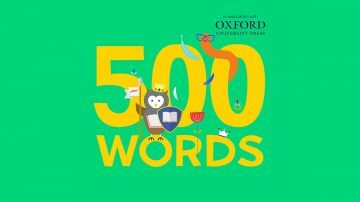 BBC Radio 2 are once again running their 500 Words short story-writing competition. It’s open to children up to the age of 13 and the closing date for entries is Friday 8 March. All the details about the competition are on the BBC website. Students can write and submit their own stories independently via the BBC website. If they would like any help or advice with developing an idea, drafting their story or submitting it online, they should see Miss Reece (Room H1) or Mrs Meredith (Room E10). Many thanks to everyone who has registered with easyfundraising. If you haven’t yet signed up, it’s quick and easy to do. It’s a free service that allows us to raise money every time you do your online shopping with over 3,300 big name retailers like Amazon, Argos, John Lewis, ASOS, Booking.com, eBay, Boden, and M&S. Warwickshire County Council will be carrying out planned essential works to Castle Bridge in Warwick during the week commencing Monday 4 March, and lasting up to six weeks. During this period, the footpath on the St Nicholas Park (boat house) side of the bridge will be closed, and pedestrians will be diverted to the other side via pedestrian crossings. Next week is Science Week and we will be running some lunchtime events to mark the occasion. Join Mr Wallis for his amazing Chemistry Tour of the School! Meet at the entrance to the science block at the start of lunch. Friday 15 March – S1 – Physics to make your hair stand on end! The 2nd Warwick Sea Scouts have asked us to let you know that they are organising a 60th anniversary ball to raise funds for their new headquarters. All the details of the event and tickets are available here. 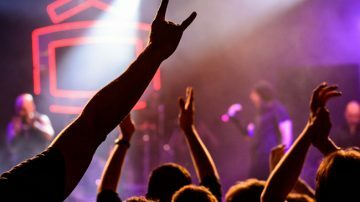 We will be holding a rock night on Monday 4 March at 7pm in the Upper School Hall. The event will include performances from student bands, small groups and soloists from all years. Tickets are available on ParentPay and cost £1 for students and £3 for parents. Hope to see you there. 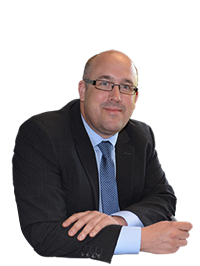 A public meeting on the subject of ‘How do we make sure that children with SEND get the education they deserve?’ is being held on Thursday 7 March, 7-9pm at Leamington Town Hall on the Parade. The next meeting for the Friends of Myton School or FOMS will take place on Monday 4 March at 7pm in the Conference Room (just come into Upper School Reception and go up the stairs then turn right). Everyone is welcome. We hope to see you there. Any questions, please email foms@myton.co.uk. 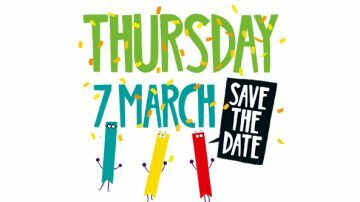 World Book Day is on Thursday 7 March 2019. This year we would like to encourage all students to dress up as a literary character. However, anyone who does not feel comfortable doing so can come to school in non-school uniform. £1 donations on the gate and on ParentPay please for Young People First, a local charity that offers support to young people. 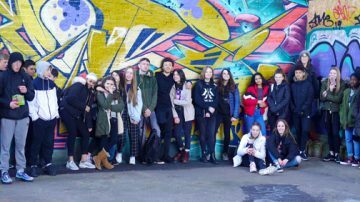 The week before half term, our Year 9 Photography students went on two separate trips to Birmingham. They started at the Custard Factory and walked through the city centre to the top of the new library, taking photographs on the way. 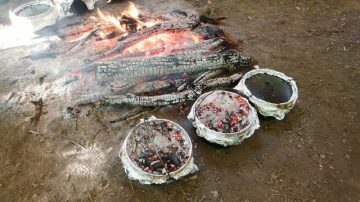 The photos they took will be used in a project this term. The Myton Year 7 Netball team played very well at this week’s tournament hosted by North Leamington School. They won 3 games, drew 2 and only lost one by a single goal to finish second in their group. Final results and positions to follow. Congratulations to Gabriel Ball who has been selected for the U15 Warwickshire Rugby squad following recent trials. Gabriel is also part of the Worcester Rugby Development programme. Well done to the Key Stage 3 Badminton team, who reached the final of the School Games competition this week. They lost to Higham Lane in the final to gain silver medals for Central Warwickshire. Tia Norton has been chosen as the main bowler for the England U16 Rounders team following recent trials. Tia also plays Padel Tennis and has just signed a new 3-year deal with her sponsor. She won her first competition this year, and is looking to compete overseas soon. Later this year she will play at least one competition on the professional circuit with her GB coach and will also compete in the Ladies European Championships and the Junior World Championships. 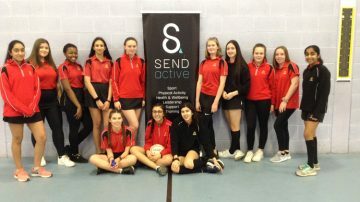 As part of their Sports Leaders Level 1 award, Myton sports leaders helped support and lead netball-based warm-ups and drills as well as umpire games at a recent Warwickshire SEND Active and England Netball Festival. The event was won by Round Oak School and the teachers and event organisers were highly impressed by the sports leaders and their interaction with the students. 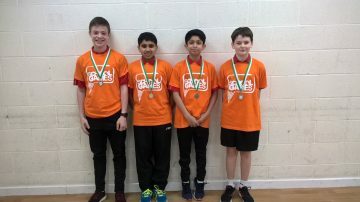 Myton hosted the U16 School Games event in Table Tennis before half term and finished runners up in the competition after losing to North Leamington A team. In a tough match against West Coventry Academy, the U16 team played some great football to lead the game 3-1 at half time. They kept possession of the ball well for the next 10 minutes of the second half, but then succumbed to the pressure of the opposition towards the end of the second half, conceding 2 goals, for a 3-3 result at full time. Penalties followed and an early miss by Myton put them under pressure which they were unfortunately not able to turn around. This is a great shame for a talented team with some brilliant individual play throughout the game. Congratulations to Abby Jolley, Ed Jolly, Rebecca Greenwood and Joe Deauvall who all achieved podium finishes and/or personal bests at the recent Warwickshire Swimming Championships.